Get lucky, and you might nab one of the game's rarest shiny Pokemon in the game. One of the biggest allures toward Pokemon Go is its ability to rope in players who want to hunt and capture of all of the game's rarest and most powerful creatures. And while Niantic has done well so far with releasing Legendary creatures into raid battles across the globe, the company has seemingly gone one step further. As of today, players in different locations all over the world are reporting finding and capturing an all-new shiny variant of Pikachu. Here's everything we know about it including how players might find one. The shiny variant of Pikachu first appeared last weekend during Japan's annual Pikachu Outbreak event as part of a special outdoor hunt. Players began taking to the internet to share their captures, which was more than a little disappointing for trainers across the globe who hadn't been granted access to the creature. As of today, however, the shiny Pikachu seems to have broken outside of its Japanese borders, appearing in European countries as well as in North America. Like many Pokemon Go trainers will say, shiny creatures are the true Legendaries in in the game. While other Pokemon like Articuno, Lugia, Moltres, and Zapdos might be powerful, they aren't exactly rare -- basically anyone can take one down with persistence and help from a few friends. Even MewTwo, which has yet to arrive in the game, appears to have been given a 100% catch rate, meaning its far more common than even its other Legendary siblings. For now, there are only two shiny Pokemon in the game. The first to appear was Magikarp, a Pokemon that is well-suited to hosting its own video game, but one that proves rather ineffectual for actual Pokemon Go battles. Still, players will do their best to hunt those added sparkles, and Niantic knows it. 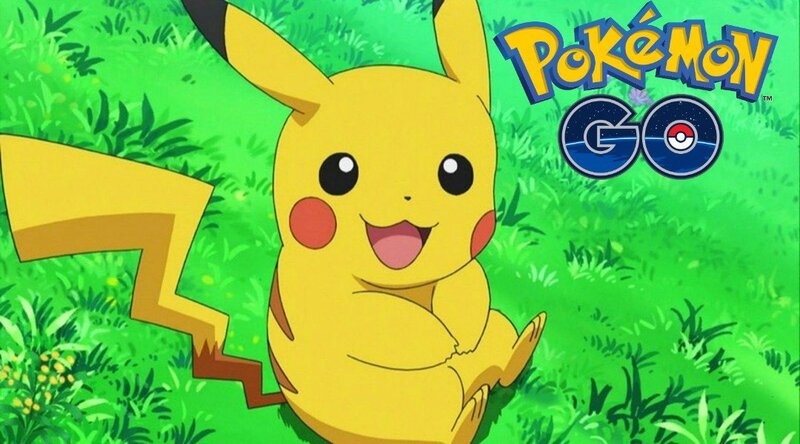 Though there's no set rhyme or reason to when shiny a Pikachu may appear, to say nothing of other shiny Pokemon, there's always a small chance that any Pikachu encountered in the wild will be shiny. Even better, Silph Road subreddit user Jazzooi21 has confirmed that shiny Pikachus can be summoned through the use of lures. So, with luck and a little persistence, trainers just might have a chance of scoring a shiny Pikachu in locations outside of Japan -- just be sure to bring along items that increas capture rates, like Golden Razz Berries. Searching for more top-tier Pokemon Go information? We've got strategies, lists, details of events, and custom-tailored how-tos featured over on our Pokemon Go tips and tricks guide hub.